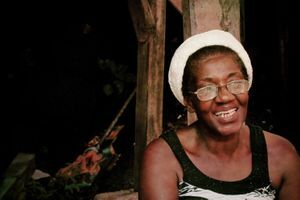 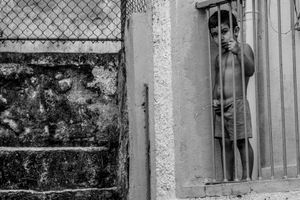 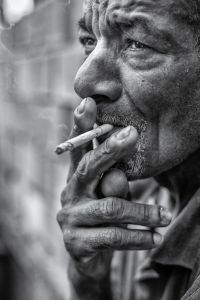 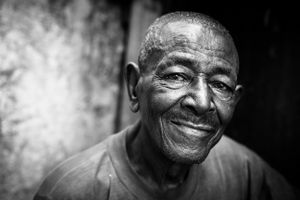 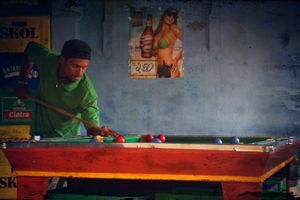 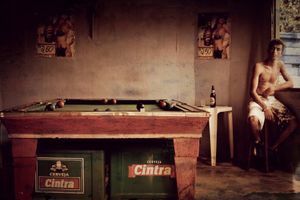 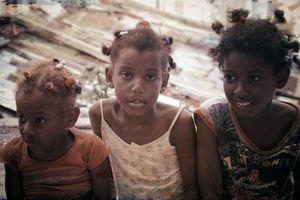 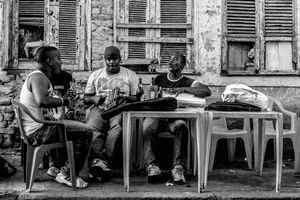 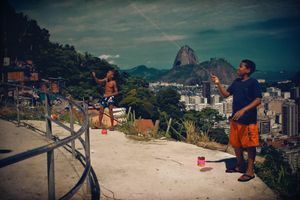 This project has as a characteristic to photograph the life of the residents of Favela Dona Marta in Rio de Janeiro. 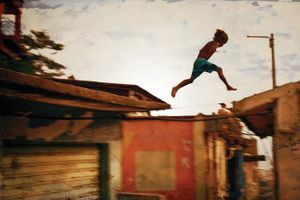 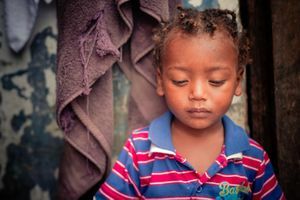 The photos portray people who love living there and rescuing the dignity of poor people living in slums. 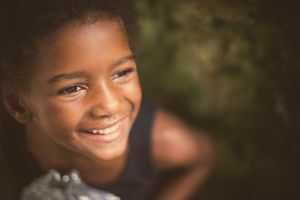 There is happiness too!